Our Great Barrier Reef Day Trip travels to Lodestone or Keeper Reef where you can expect to see sandy bottoms with large bommies and colourful coral walls occupied by inumerable marine animals in crystal clear water. Certified Divers enjoy 2 dives with the opportunity to have one of our experienced Award Winning Dive Guides show you around or take the chance to explore the reef with just your buddy. Depths at Lodestone range from 1 metre to 20 metres. Big schools of trevally and bait fish are common as well as a myriad of colourful reef fish including Parrot fish, Maori wrasse, Clown fish and Angel fish. Turtles, Stingrays, White tip and Black tip reef sharks are also often sighted each day. 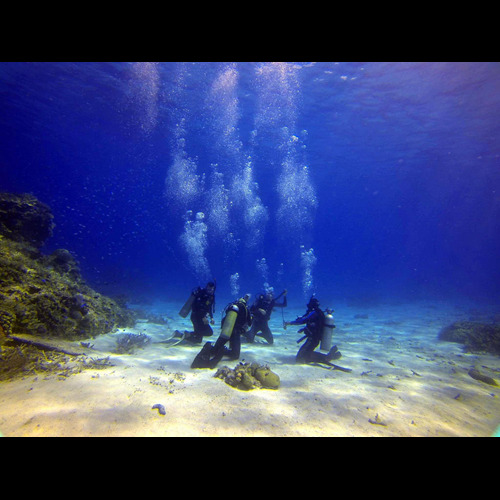 The reefs we visit on our day trip are the perfect location to try Scuba diving for the first time. You will recieve instruction from one of our qualifed Instructors then it's into the water to practice a few basic skill. 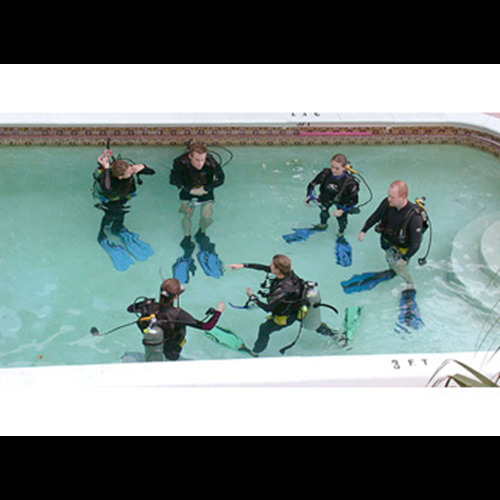 After mastering them the Instructor will guide you on a dive. You have the option of one or two try dives on the day. Please Note: You must be physically fit to dive. Click HERE for the Dive Medical Questionnaire. Our PADI Open Water Diver course is our most popular course, designed to fit in with everyones’ busy schedules. It involves an online theory component, a pool session then 2 separate day trips to the Great Barrier Reef. 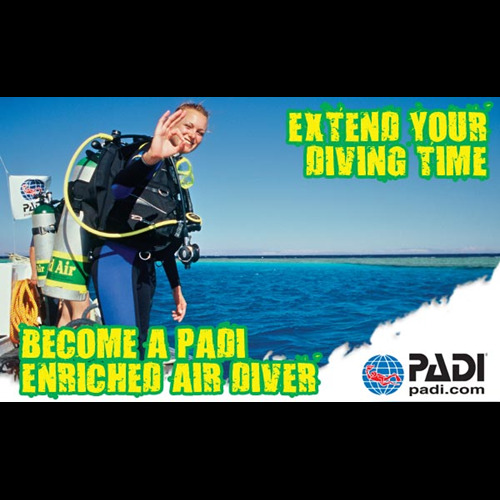 Once you complete your registration you are a certified Open Water Diver, qualified to dive to a maximum of 18m with a certification recognised all over the world! Lunch, morning tea and afternoon tea is served on all our Day Trips. Below is a list of typical menu items. Should you have specific dietary requirements not catered for, please bring your own items and we will happily store them safely until required.